Mayor Tari Renner talking with WGLT's Mike McCurdy. 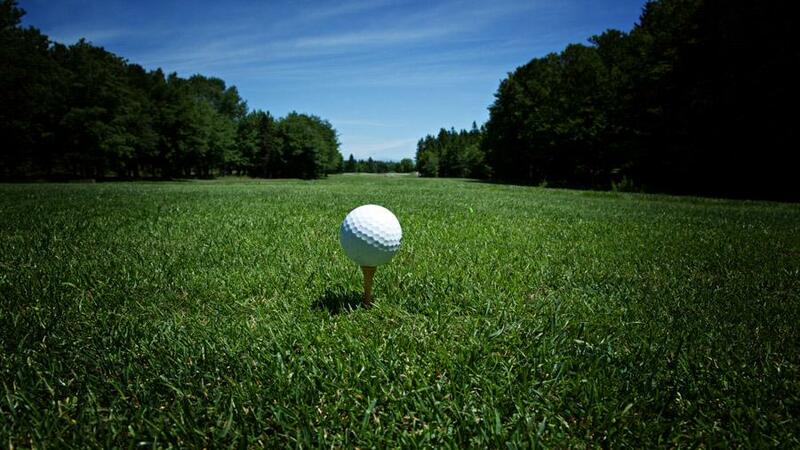 Any changes in management at the city's golf courses wouldn't occur until this fall. The Mayor also talked about improvements to the city's rental inspection program and his State of the City remarks. 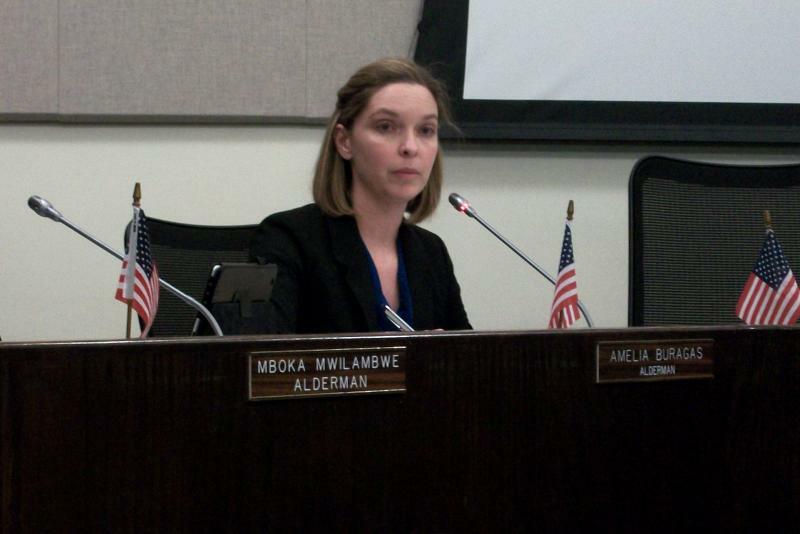 Alderman voted 6-1 to approve changes to the City of Bloomington's rental inspection program. 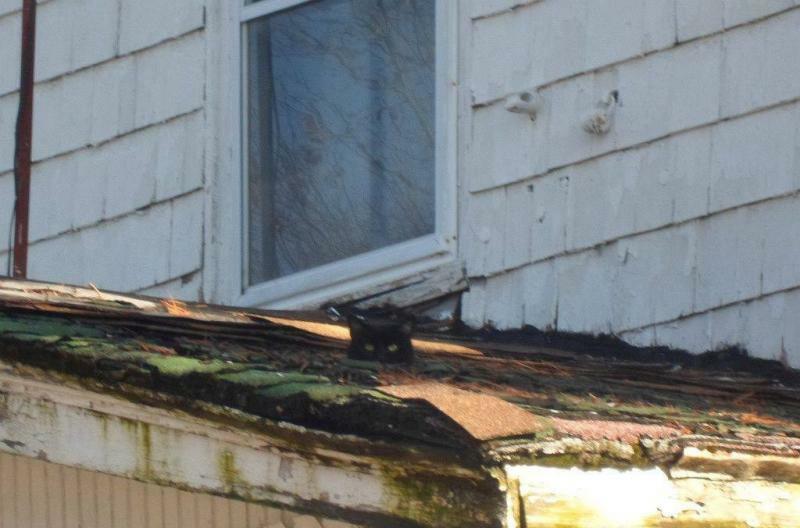 The change in fees will pay for an additional inspector. Mayor Tari Renner joined Mike McCurdy on Sound Ideas to talk more about the changes to the ordinance. He calls the change in the fee structure "minor." During Sound Ideas, the Mayor also talked about his State of the City remarks and options to manage or divest golf courses. The Mayor is touting economic development, infrastructure improvements, and Downtown Bloomington in his annual State of the City address. Mayor Tari Renner joined Mike McCurdy during Sound Ideas to talk more about the State of the City, which he says “is strong.” He says one of two current downtown redevelopment proposals could be dead. However the other could bring more improvement to downtown. And despite Mitsubishi ceasing production, he says there was lots of other positive economic news in 2015.